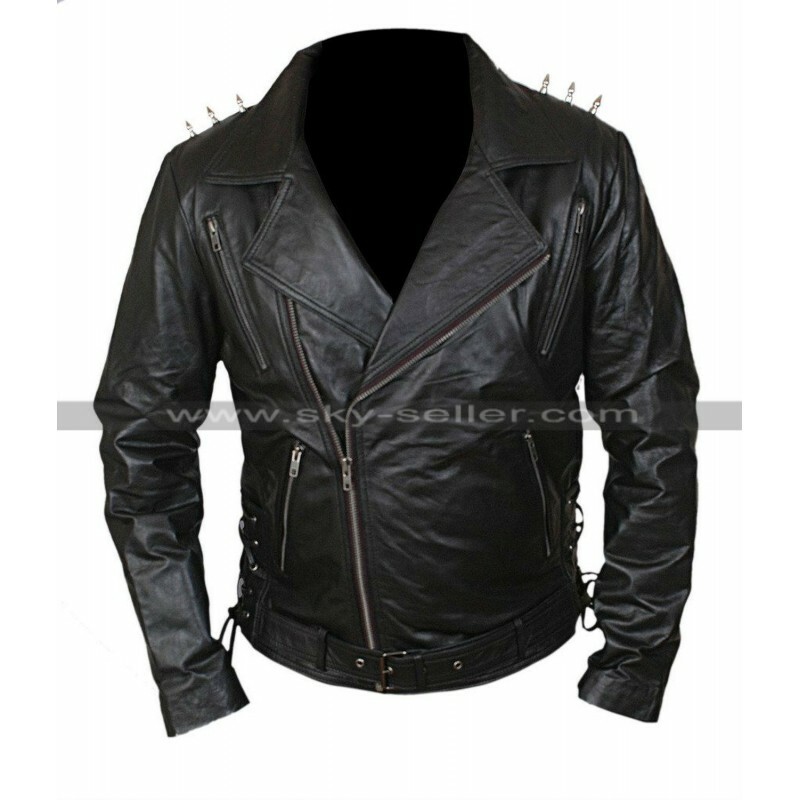 The Ghost Rider Leather jacket is high in style and has got amazing design and features which can attract anybody anywhere. 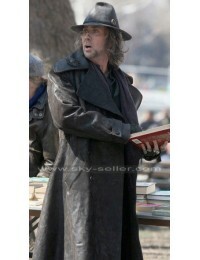 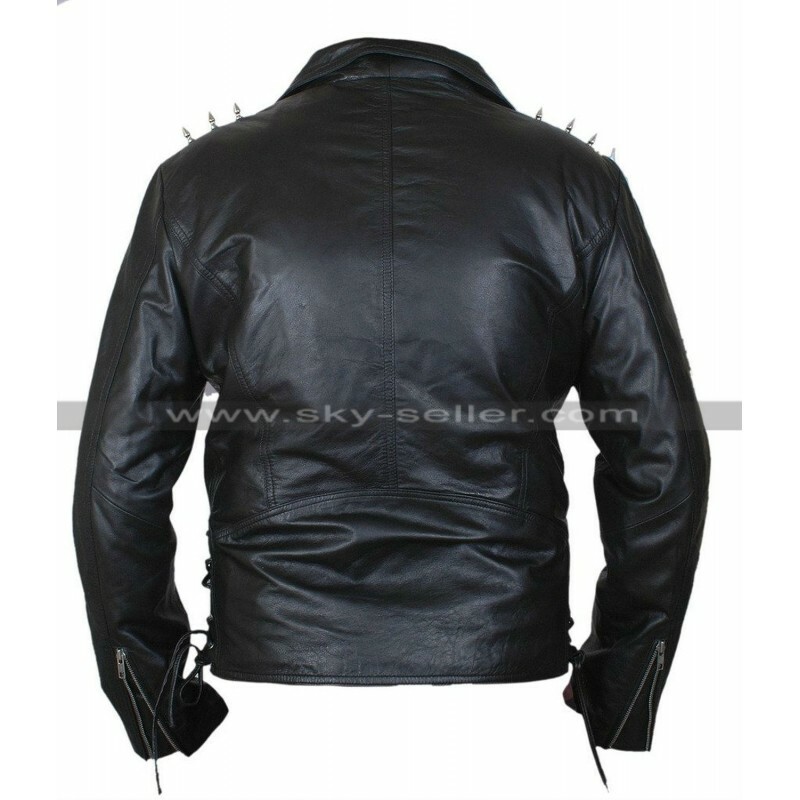 The jacket is taken from the movie “Ghost Rider” and worn by the most versatile actor “Nicolas Cage”. 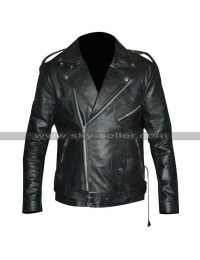 If you are a biker then you must have this leather jacket. 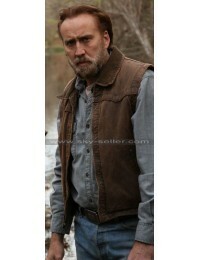 Nicolas Cage has worn this leather jacket and ride a motorcycle in the streets of the city and look fearless as a ghost. 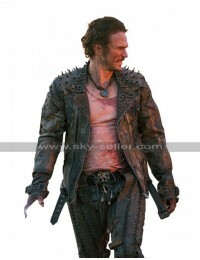 The jacket has spikes on the shoulder area which can be notify at first look. 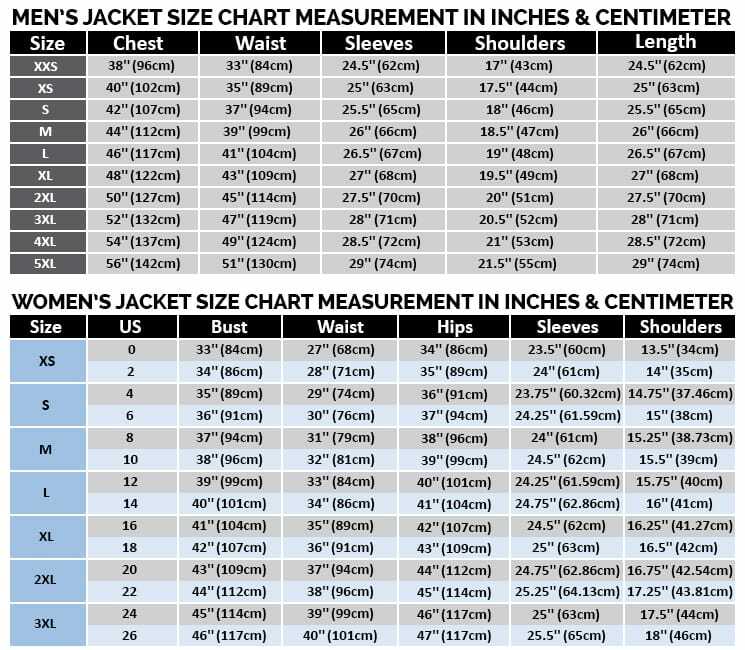 The jacket has a front asymmetrical zip closure. 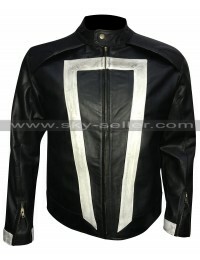 The bottom sides of the jacket is decorated with black strings. 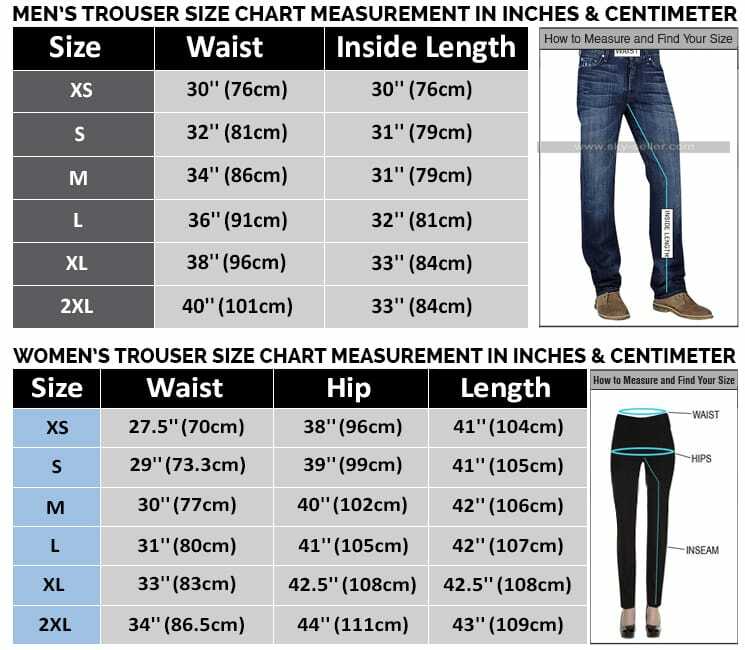 There is a waist leather belt for the perfect fit. 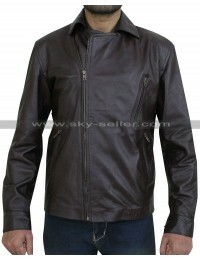 The jacket has two chest and two waist pockets, which are fastened with zip closure.